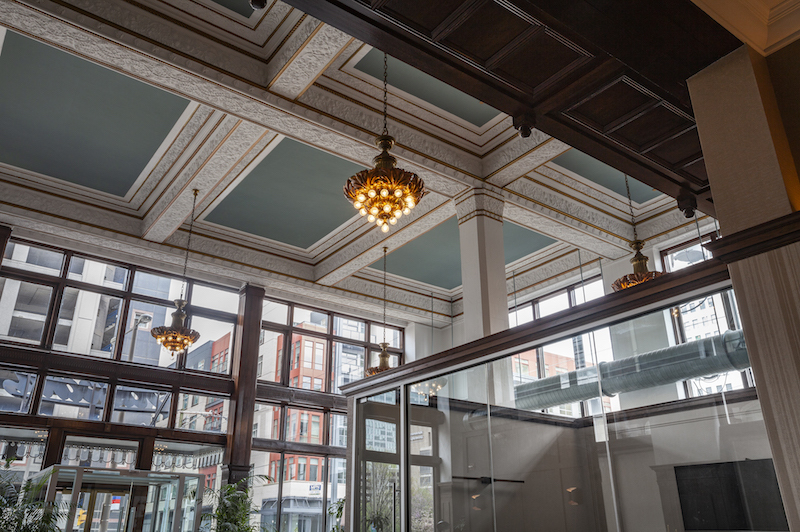 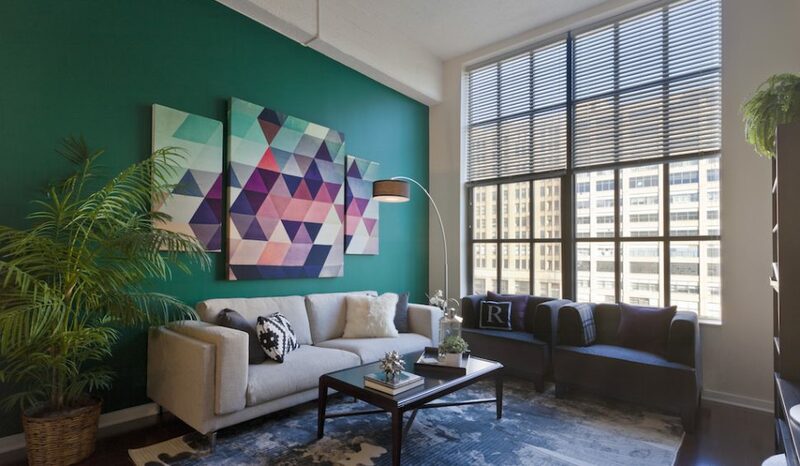 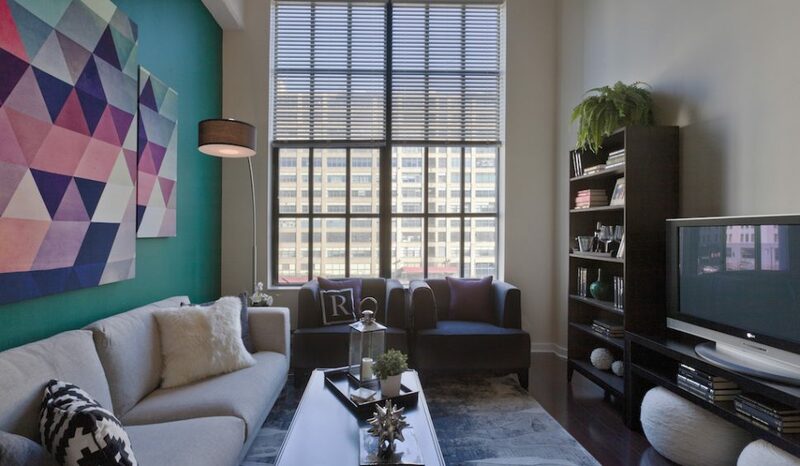 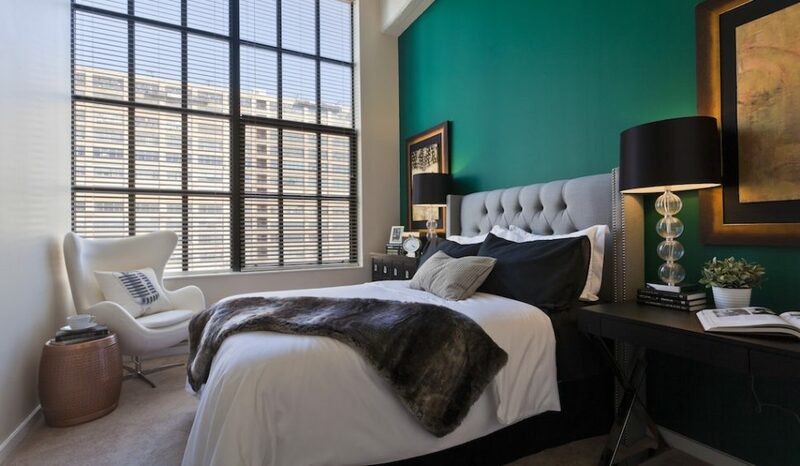 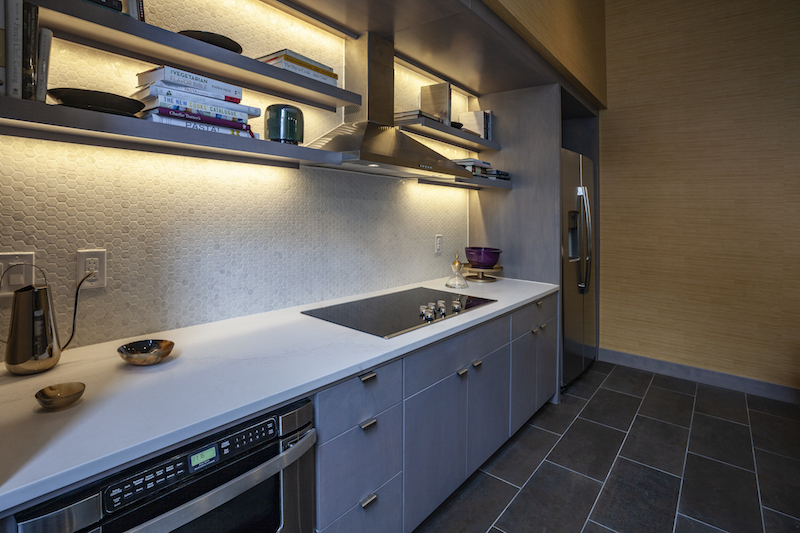 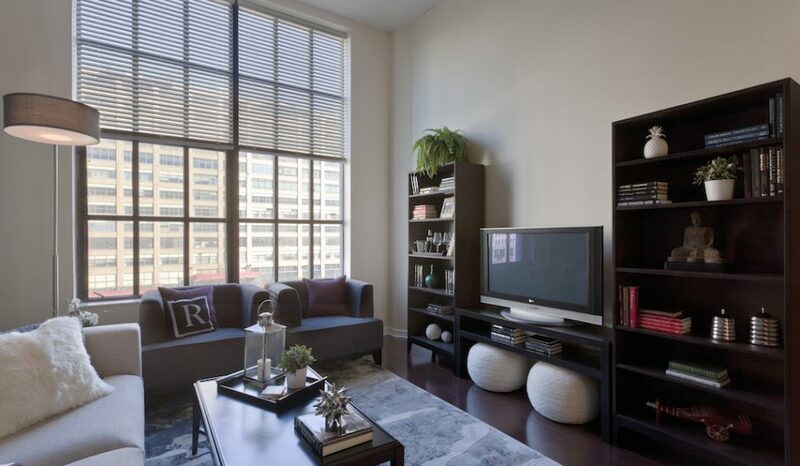 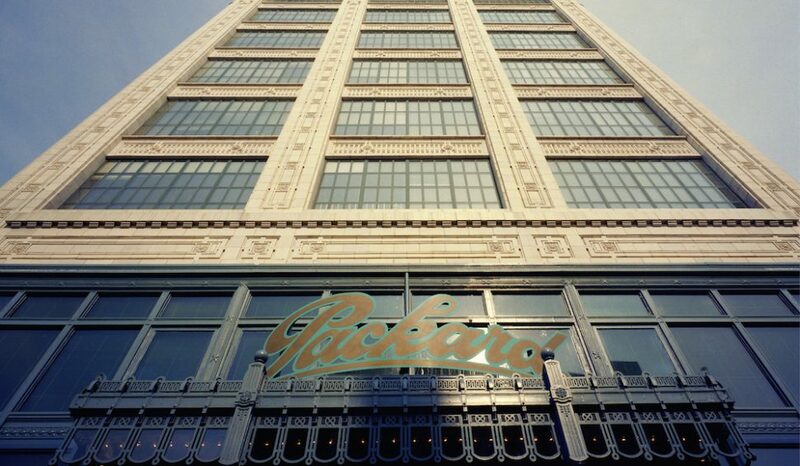 View photos of your new apartment in Old City Philadelphia at The Packard Motor Car Building! 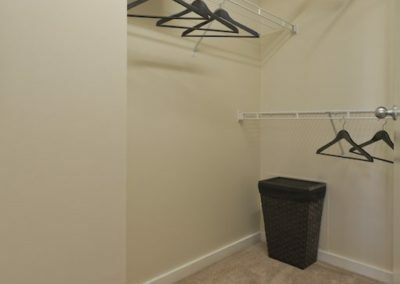 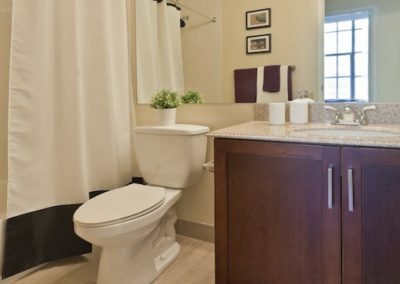 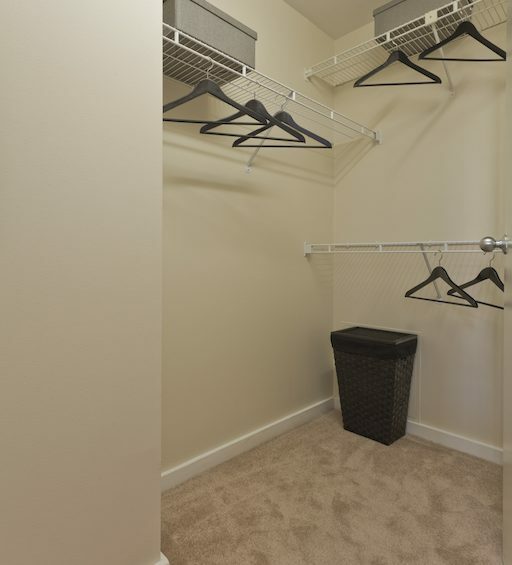 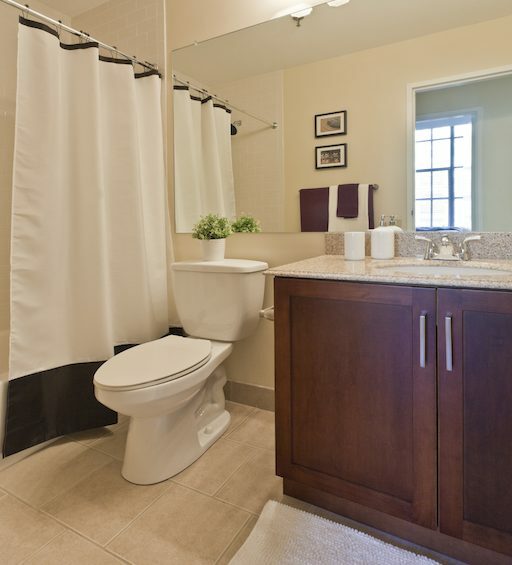 Each apartment has wood flooring, an individual washer and dryer, and individual climate control. 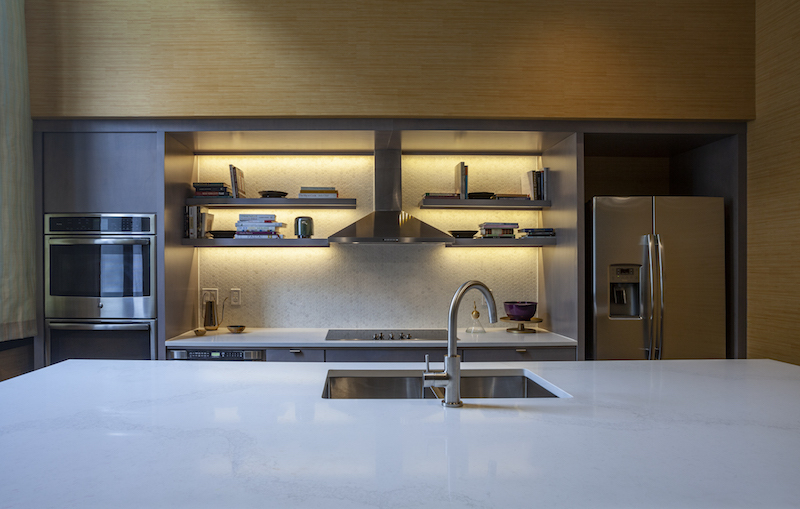 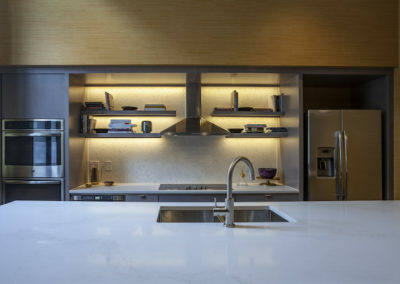 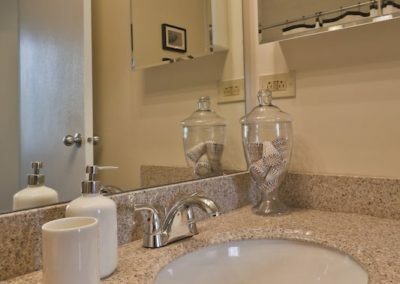 The kitchens all have designer cabinets and modern appliances while the bathrooms all have designer storage vanities with granite countertops. 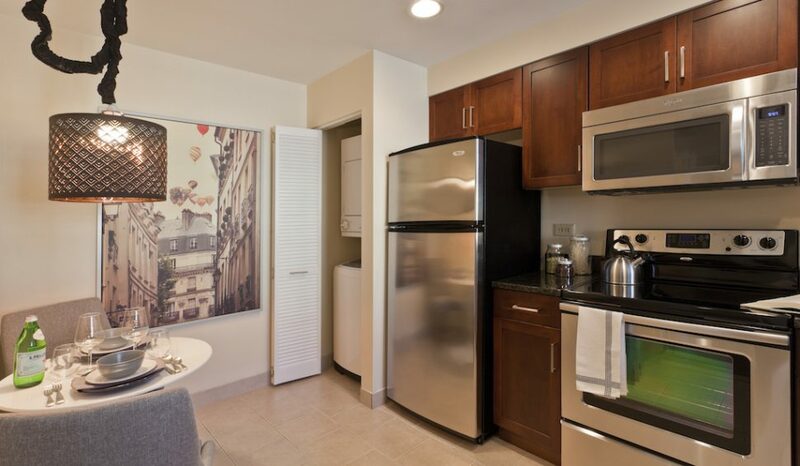 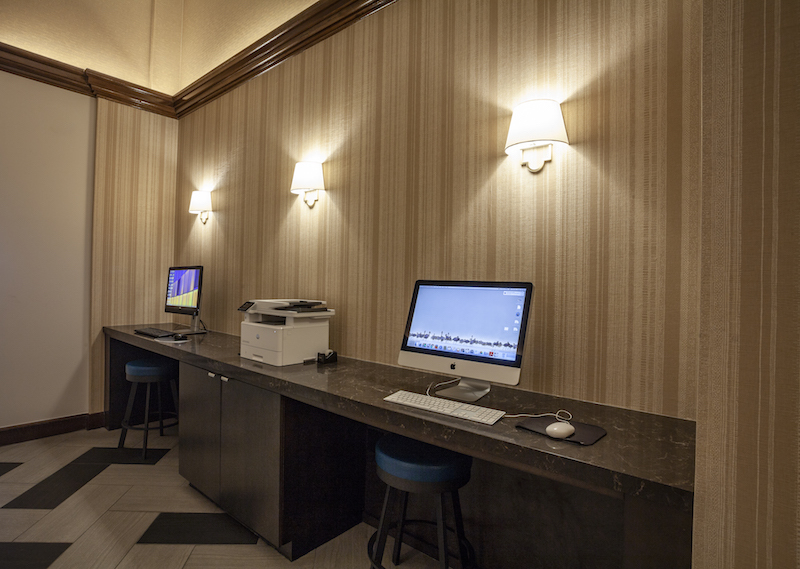 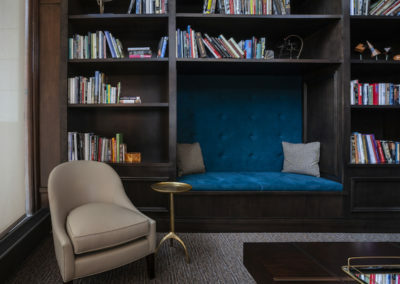 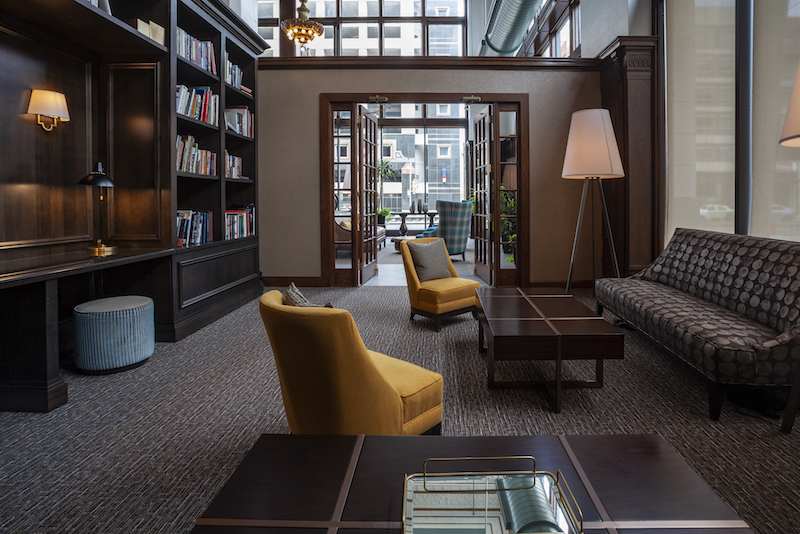 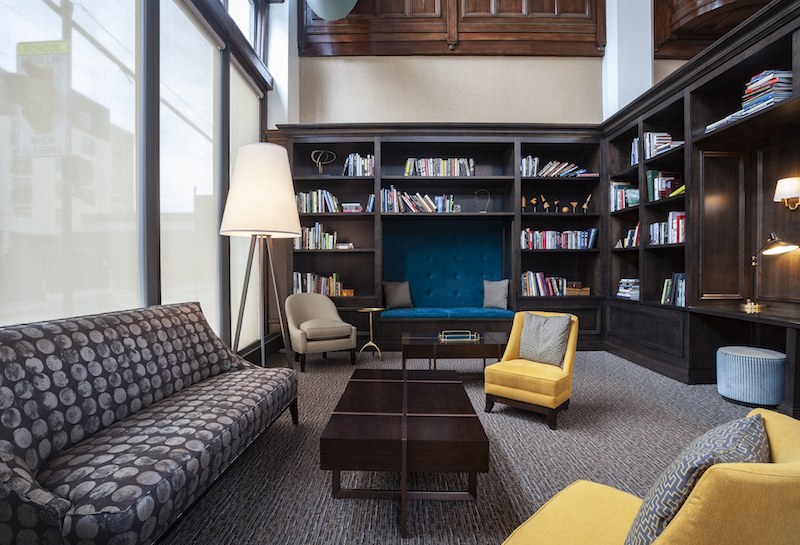 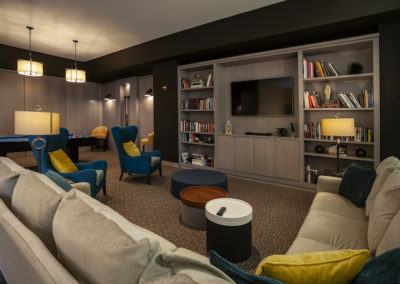 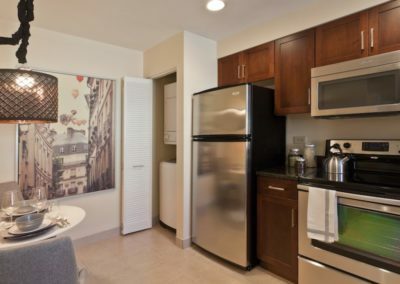 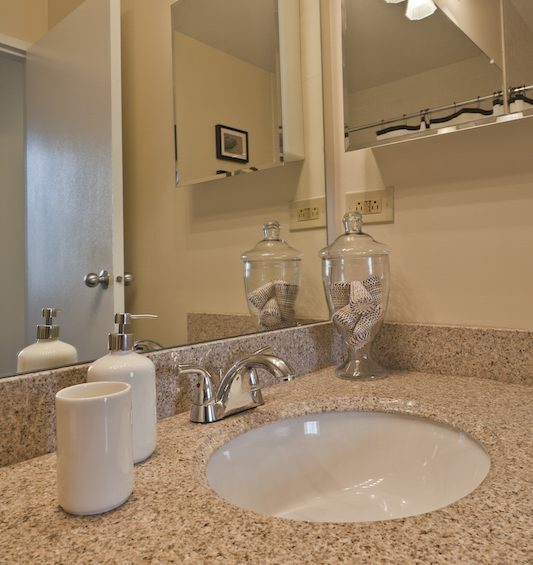 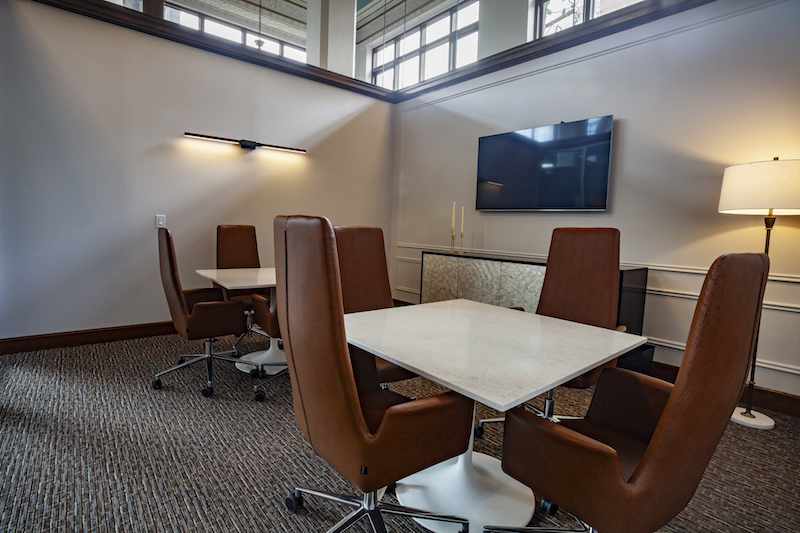 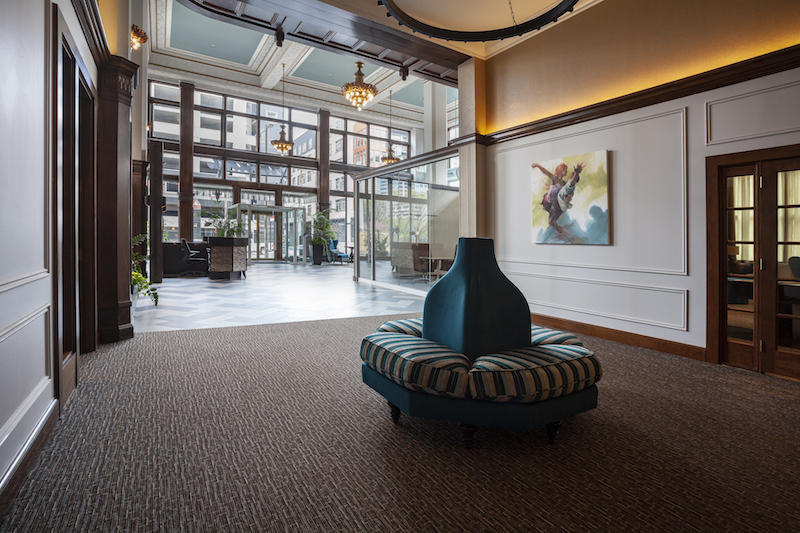 Our community offers complimentary coffee, free Wi-Fi in common areas, and on-site parking. 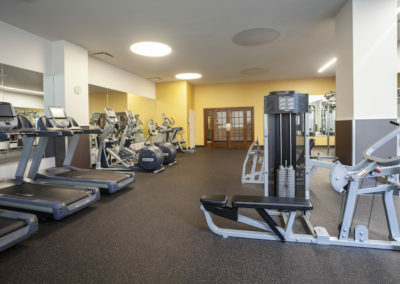 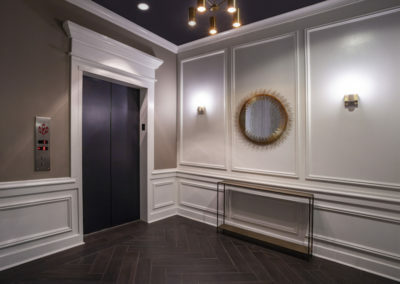 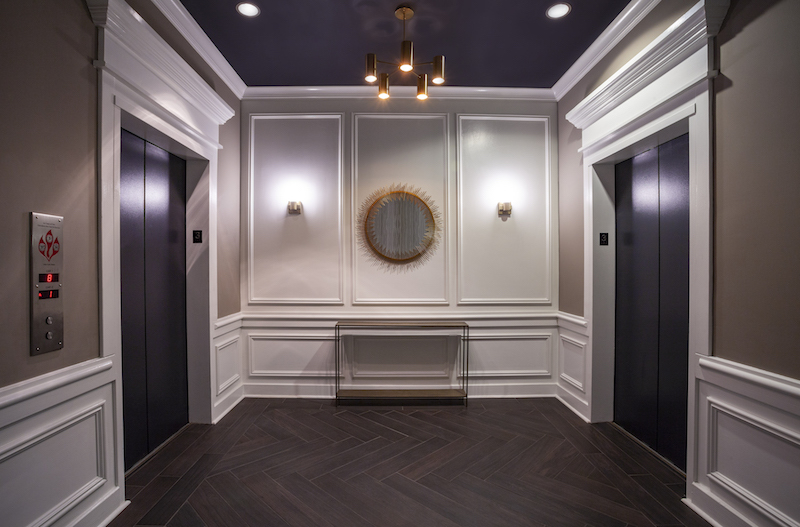 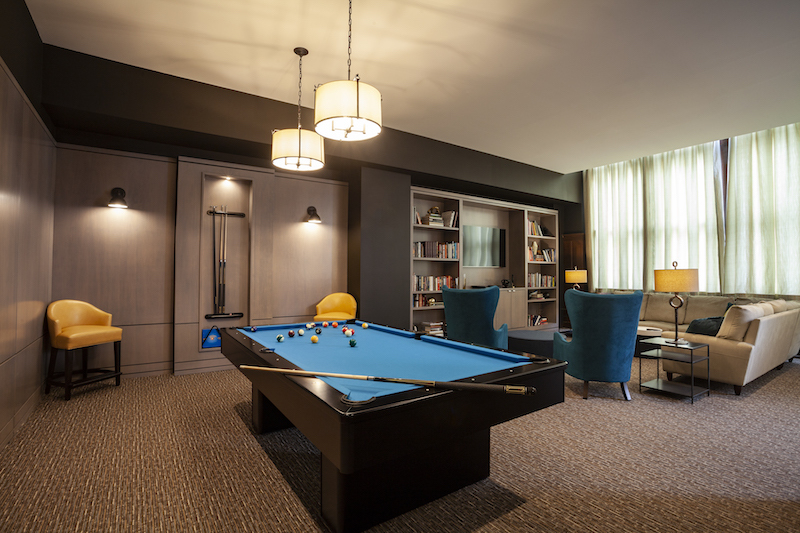 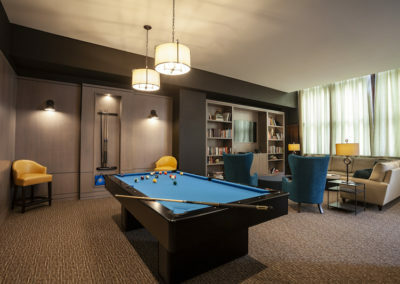 Your new apartment in Old City Philadelphia is smoke free and comes with a complimentary membership to MetroFit basketball courts and fitness center. 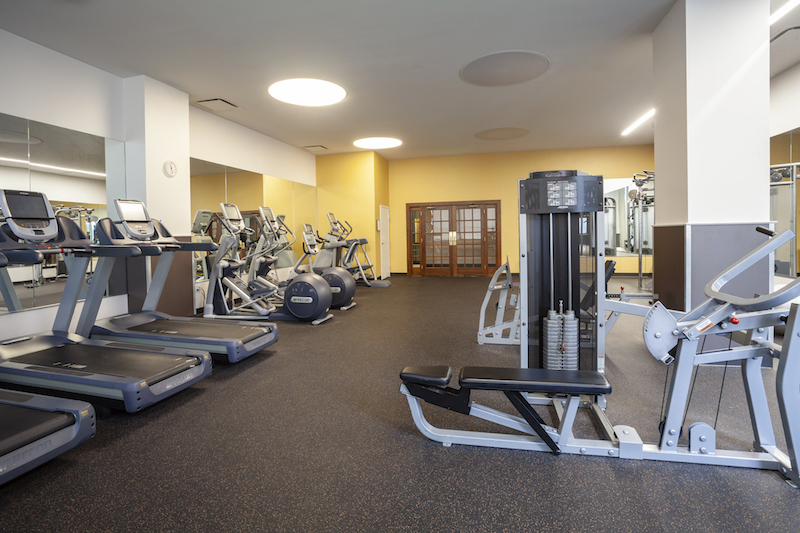 Call us today to learn more. 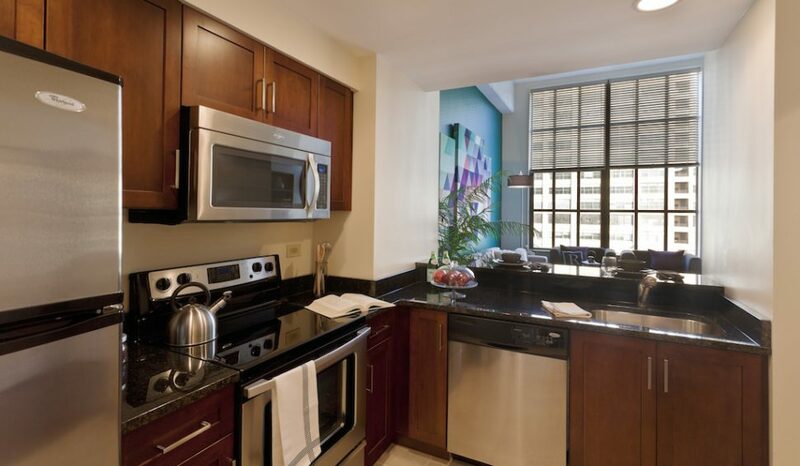 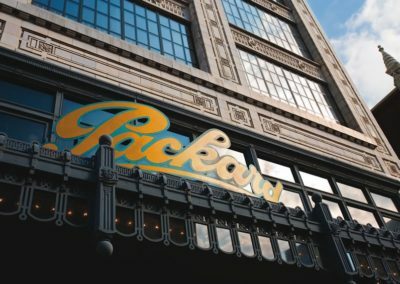 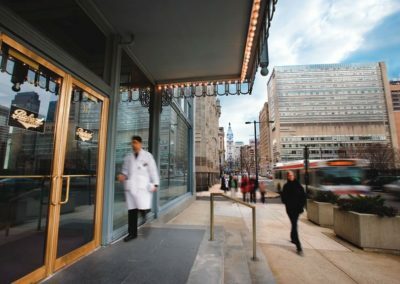 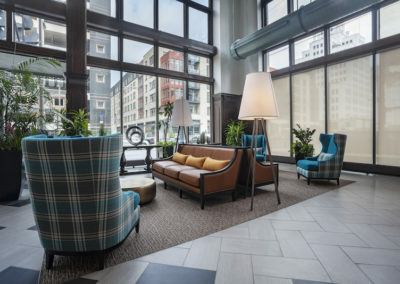 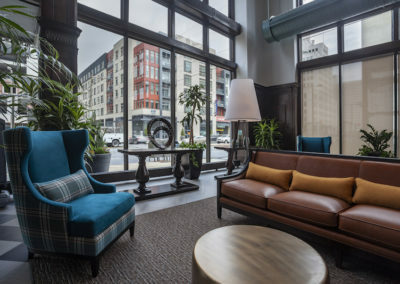 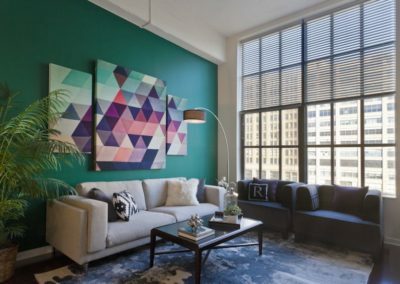 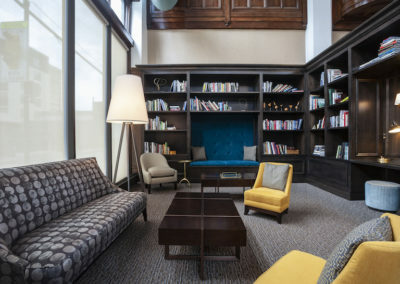 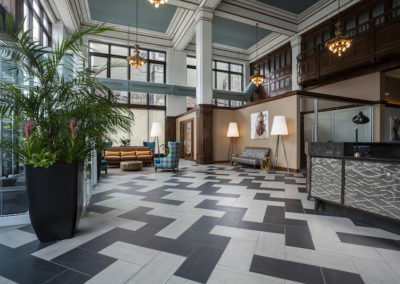 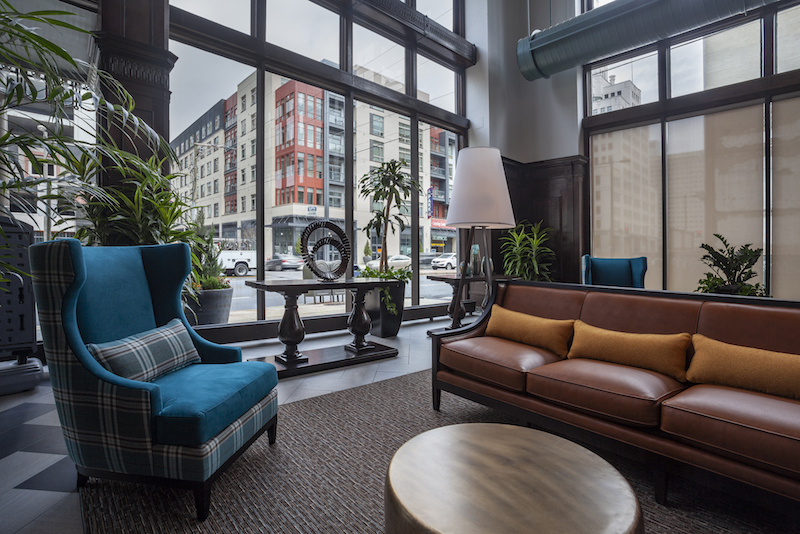 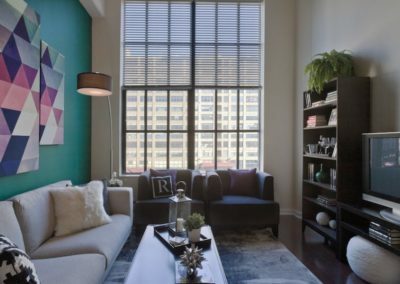 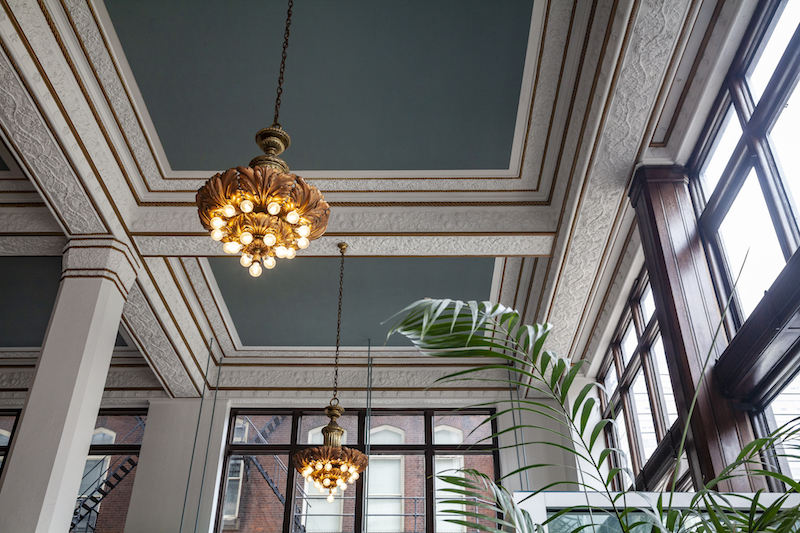 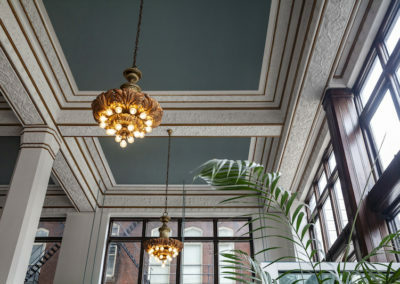 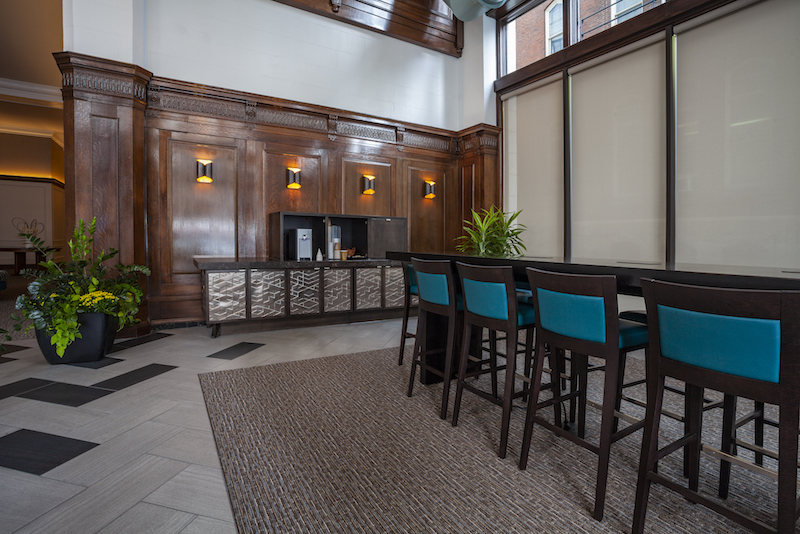 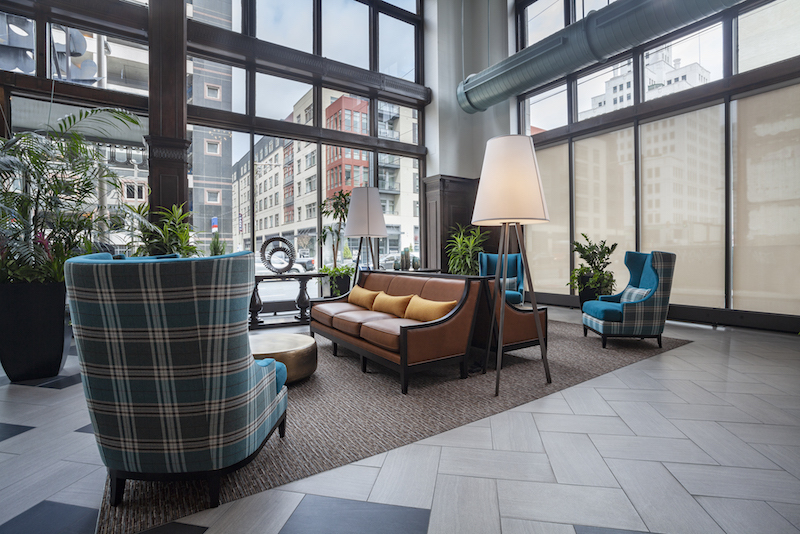 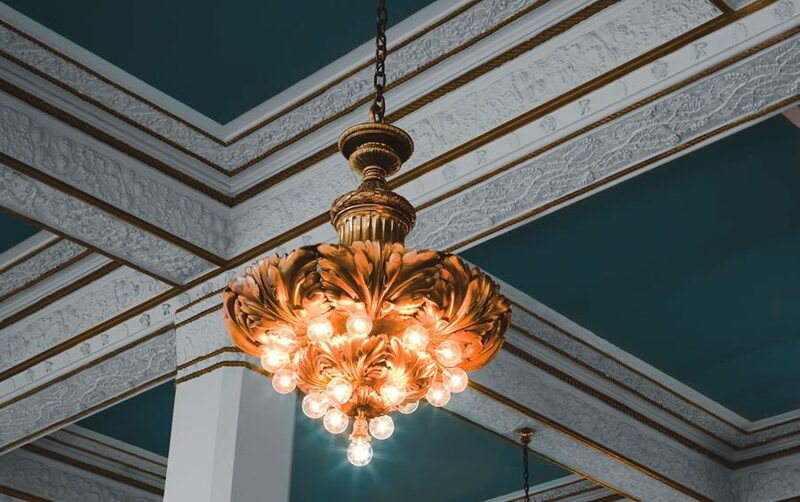 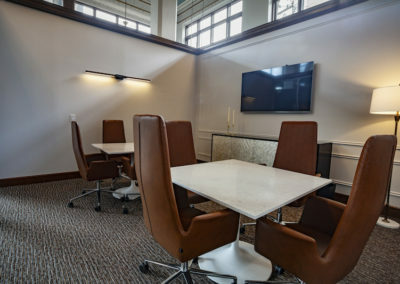 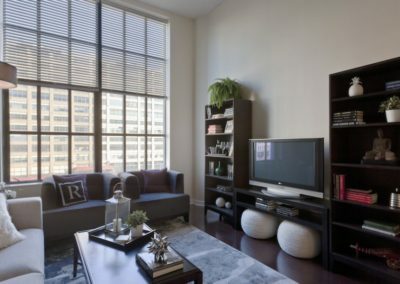 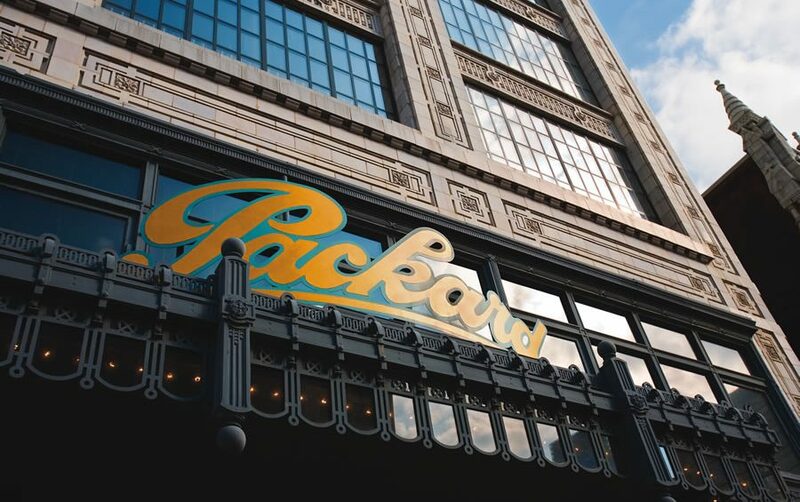 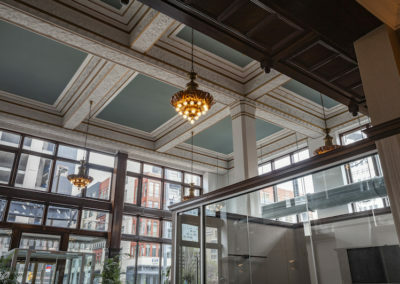 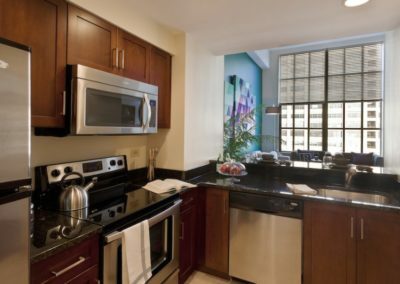 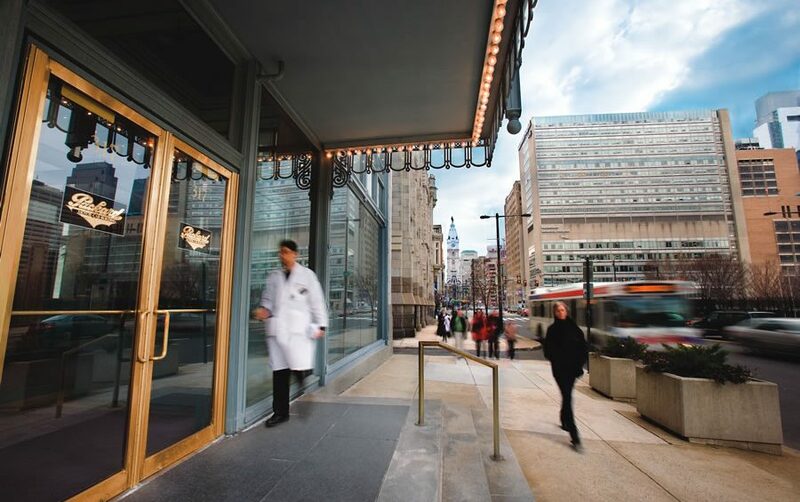 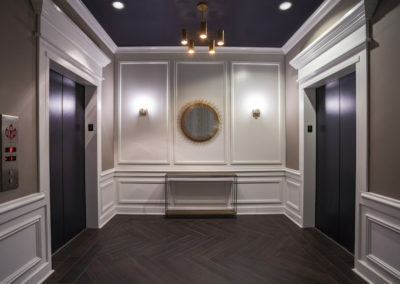 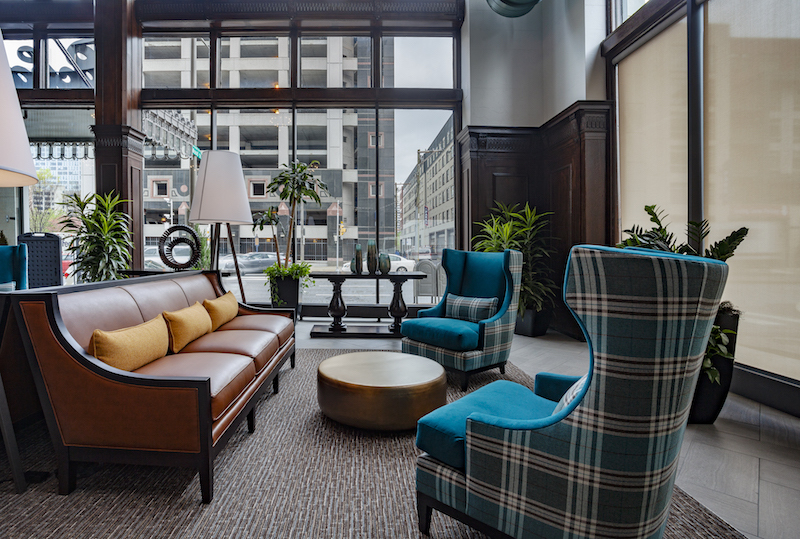 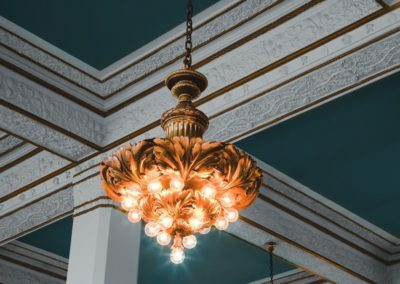 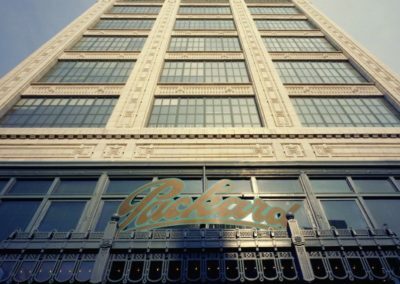 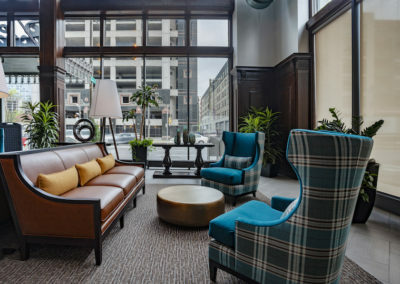 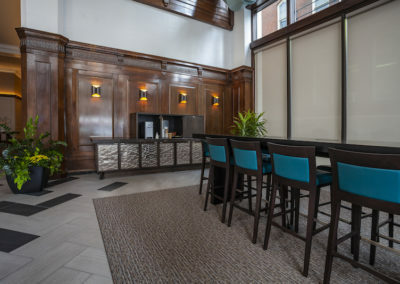 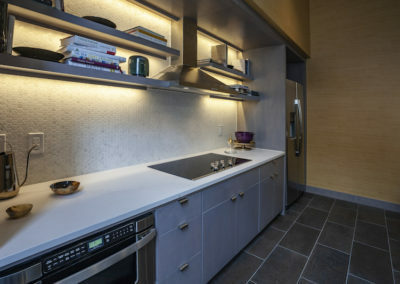 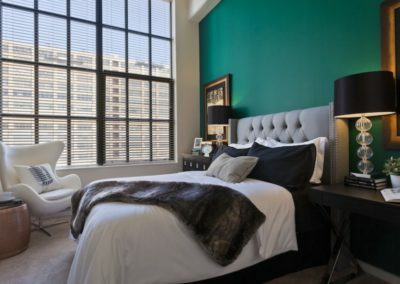 The Packard Motor Car Building offers newly renovated studio, 1-bedroom, and 2-bedroom apartment homes for rent in Center City, Philadelphia near Hahnemann Hospital.